Hello everyone!!! This is Joy Galvez and welcome again to my blog. For today I will show you my collection of my wrist watch. These all watches were gifts for me.So now what are we waiting for, lets start! 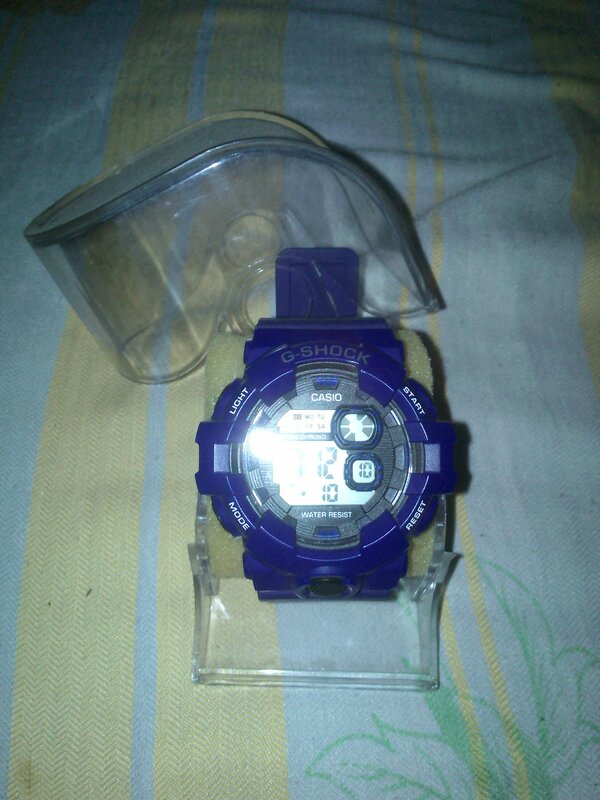 This watch came from my Ate Angel, my classmate. This was a Christmas gift given to me on December, 2016. Unfortunately, I wasn’t able to wear this one for some reason so I just display it on my table. 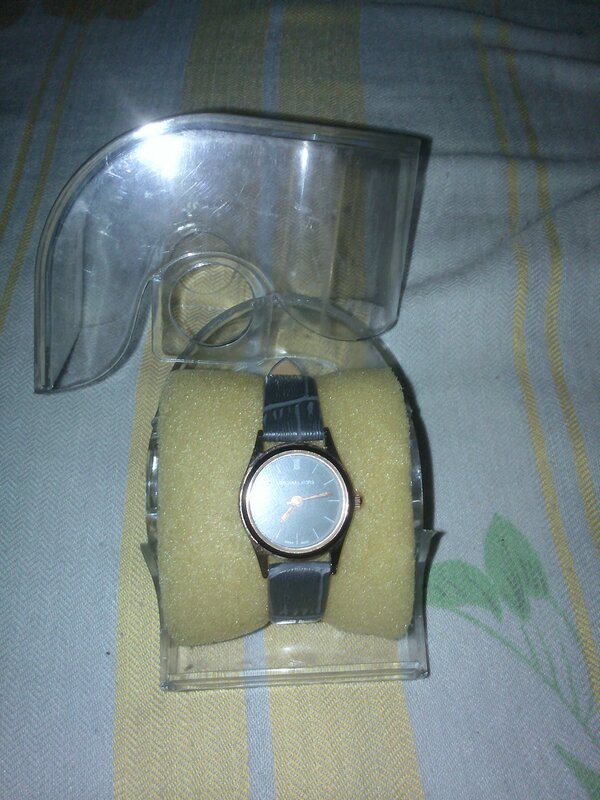 This one is a Valentine Gift from my Tito. 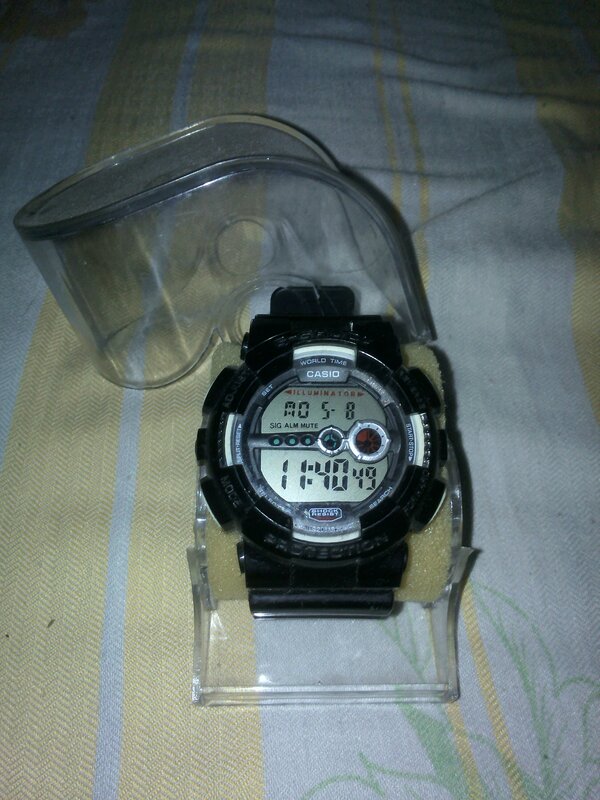 I used to wear this watch whenever I had practice. What I loved on this one is that I can change the color of the light. This one was came from to my sister. It was her birthday gift to me. I usually wear this when I am going to malls. 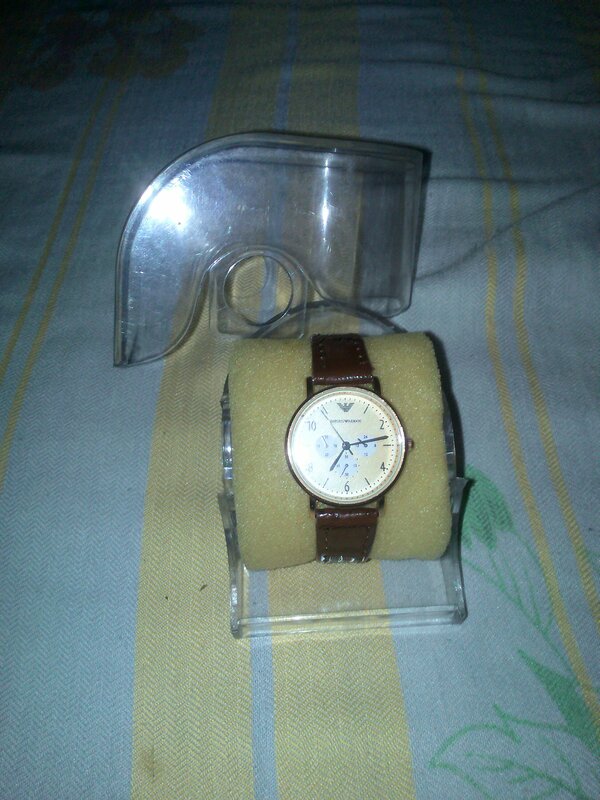 For the last watch that I have is this brown colored wrist watch. I wear this one whenever I go to school. This is also a Christmas gift came to my special someone. So that’s all wrist watches that I have. If you have any questions or comments just comment it to the comment section. Thank you!